Tim Holtz Idea-ology MEMO PINS Split Ring Metal Embellishment TH92833 at Simon Says STAMP! TH92833 /1.2 This item is on reserve until If you would like to reserve this item now, you may purchase it now with the rest of your order. We will hold your order now and ship your entire order as soon as this item is back into stock. If you would like your order to ship now, please place this item on a separate order. 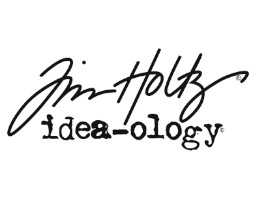 Success, Tim Holtz Idea-ology MEMO PINS Split Ring Metal Embellishment TH92833 has been shared! Memo Pins: A small slender pin with a split ring for securing notes or memos. You will receive 30 pins in each package (10 nickel, 10 brass, and 10 copper). Each Memo Pin measures approximately 1.5 inches tall.